It is Springtime. Have some Fun with your Jewelry! From dripping, blinged-out crystals to funky pearls galore, this season’s jewelry trends are going to be playful and bold. Give your wardrobe an instant update with the help of some Statement Earrings. Don’t underestimate the power of great jewelry! 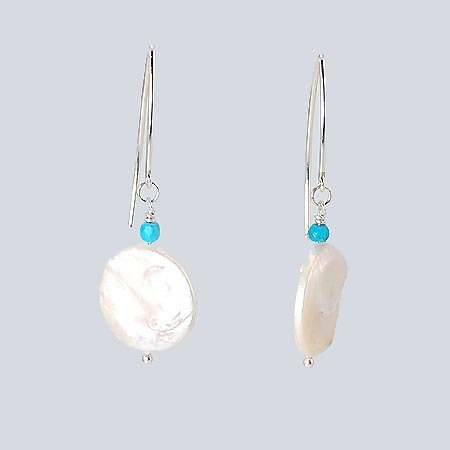 For Spring 2019, it is the Statement Earrings that distinguish themselves as the style to try for this year. Pearls are unique to the world of gemstones because they are the only ones that are individually formed from a living organism. 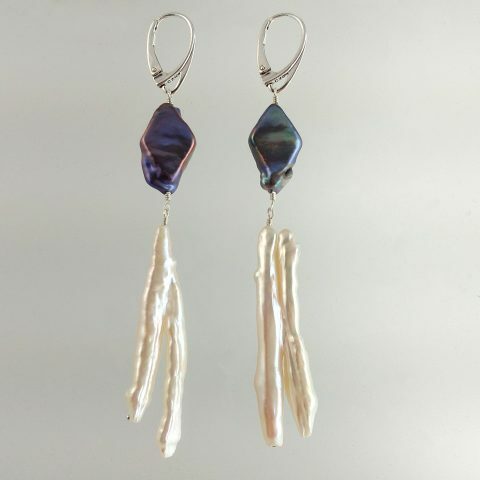 Heidi enjoys working with these fine materials created by nature, when she crafts her jewelry. Her passion is combining classic elegance with everyday casual to create a treasure that can be worn anytime, anywhere. Every piece shown on this site is a unique design handcrafted by Heidi. 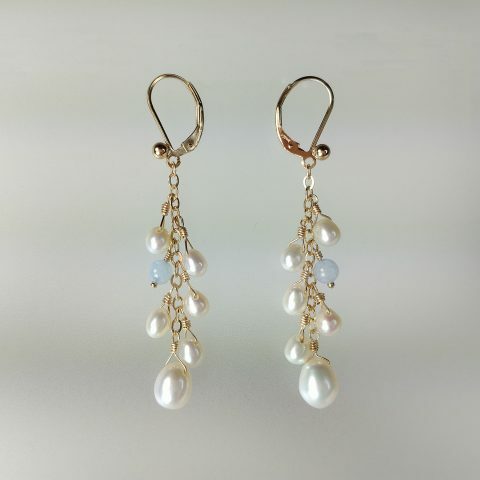 She uses the most exquisite fresh water pearls and often combines them with semi-precious stones from around the world to create stunning classical and contemporary designs with a gorgeous mix of shapes, textures and colors. 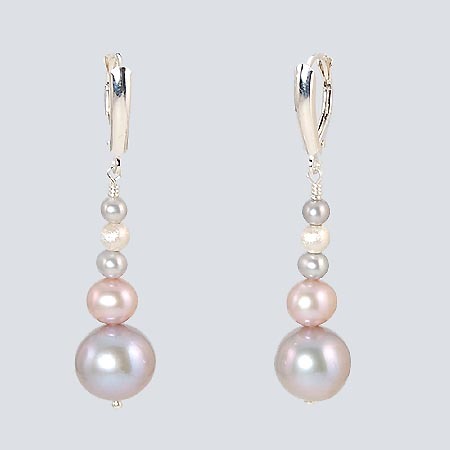 The elegant look and luxurious feel of pearls makes them a beautiful accessory for any occasion: a romantic dinner, an evening at the opera, an important business event, a christening, a birthday, a wedding or an anniversary. Fresh water pearls are cherished for their diversity and durability, and above all for their affordability. Pearls are more delicate than most gem materials, so they require special care. Store pearls in a soft pouch or separate container to minimize contact with other jewelry. They should not be stored in an airtight container. Clean pearls regularly with a soft, damp cloth or lambskin chamois. Periodically restring strands of pearls. The silk string should be clean, the knots should be tight, and there should be no slack between the knots and pearls. Remove the pearl jewelry before applying cosmetics, perfumes or hairspray, and before swimming, exercise, housework, and gardening. Swarovski is an Austrian producer of crystal glass who offers a dazzling array of crystal beads, stones and pearls. Their beads and stones are characterized by flawless faceting that refracts light and sparkles like no other crystal on the market. 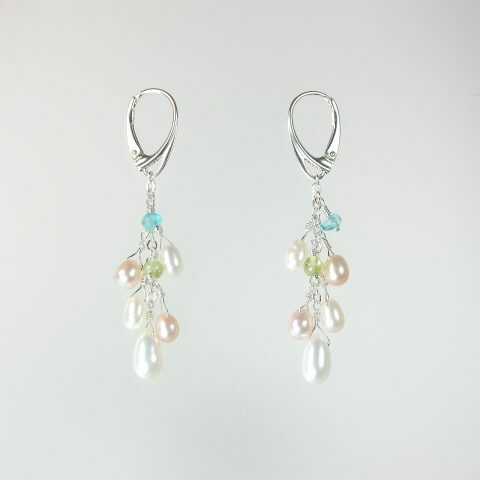 Their faux pearls have an air of understated elegance and come in a wide variety of colors, shapes, and sizes. They are made from genuine Austrian crystal and feature a natural-looking pearl coating displaying incredible luster and consistency. 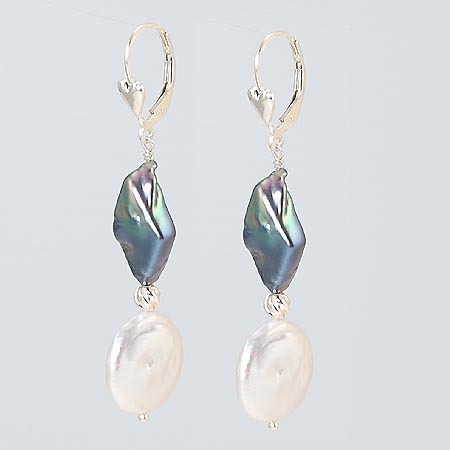 With their crystal core, these pearls have a realistic weight like natural pearls. 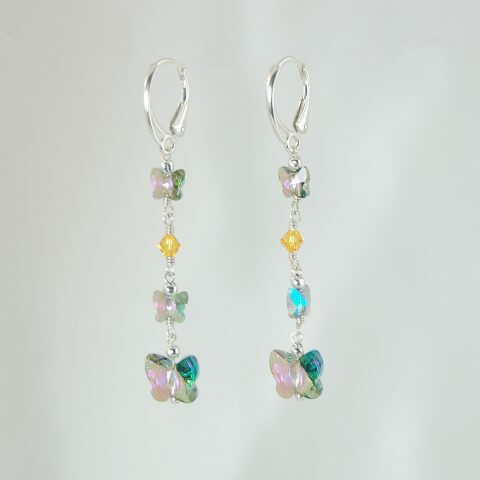 Heidi may also use Swarovski Crystals to bring a high-quality sparkle to her jewelry designs. 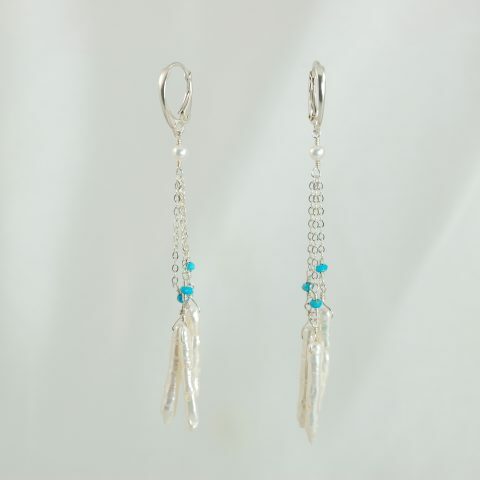 Their simple yet elegant appearance makes them an excellent choice for many different styles of jewelry for any occasion.